Planning a trip to UHS? It's best to call ahead (734-764-8320) whenever possible. Appointments are required for most medical services, although we offer options for urgent problems including Nurse Advice by Phone, day and night. See also Schedule an Appointment. Interactive Central Campus Map -- this map even shows accessible entrances to buildings! 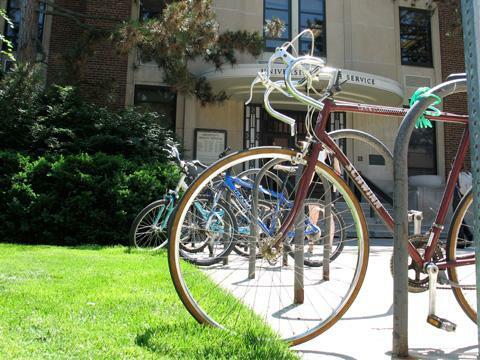 Students who live in University Housing can request a ride to/from UHS from Housing Security by calling (734) 763-1131. U-M Paratransit offers free door-to-door transportation for students, faculty and staff who have either temporary or permanent mobility impairments. To request this service, call Services for Students with Disabilities at (734) 763-3000. The request will be taken by phone - you do not need to visit the office. The UHS south entrance has a ramp for easier access.  For web accessibility issues, visit the Student Life website or email ContactUHS@umich.edu. For UHS patients only: Fletcher Parking Structure at 201 Fletcher Street. Park in the Patient Parking section (up the ramp), at an hourly rate, plus you will need a parking QR code square, otherwise you will pay a $30 fine plus hourly rate. To obtain a parking QR code square, take your ticket to the UHS lobby information desk (first floor) after your UHS visit. Palmer Parking Structure at 200 Washtenaw Avenue. Park in the Visitor side only, at hourly rate. If the U-M structures are full, you may wish to go to the nearest public structure, which is the Maynard Street Parking Structure at 324 Maynard Street, Ann Arbor, at an hourly rate. Walking from this structure to UHS takes about 10 minutes. Motorcycle and moped parking: Near the Life Science Institute Building loading dock off Washtenaw Avenue, and near the Dental School loading dock, at the end of Palmer Drive, behind the Fletcher ParkingStructure. Employees with AVI devices, a state-issued disability permit, and a Handicap Verification decal issued by Parking Services may park in Palmer or Fletcher Parking Structure (levels 1-4 only). Parking and Transportation Services provides more information about parking for students with disabilities.